BABA INSTITUTE OF TECHNOLOGY AND SCIENCES Since its inception in 2008, BITS VIZAG has been one of the best chosen MBA Programme in Visakhapatnam, providing excellent academic delivery and infrastructure to its students. At BITS VIZAG we offer innovative and globally accepted programs and great opportunities for all-round development. 100% case-based learning is unique to BITS. BITS VIZAG transforms its students into leaders of the future. Baba Institute of Technology & Sciences (BITS VIZAG) is approved by AICTE and affiliated to JNTU kakinada. BITS VIZAG is an ISO 9001:2008 certified institution. It is located in the state of the art facility in the 'City of Destiny' at Bakkannapalem, P.M.Palem, Visakhapatnam. 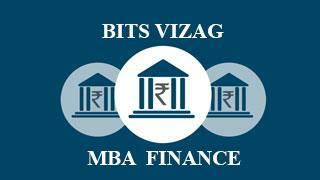 BITS VIZAG, the acknowledged leader in management education, is the mentor for MBA Program in Visakhapatnam. 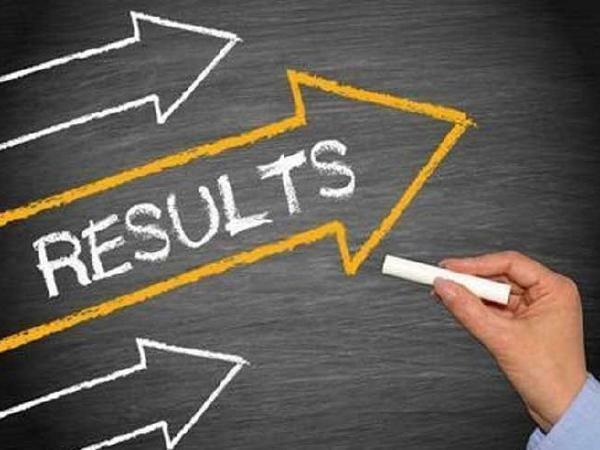 The instructional (admission, academic, evaluation etc.) and institutional processes of BITS are therefore aligned in ensuring high standards. The campus of the institute is well equipped with knowledge resources, teaching-learning aid, facilities and amenities. 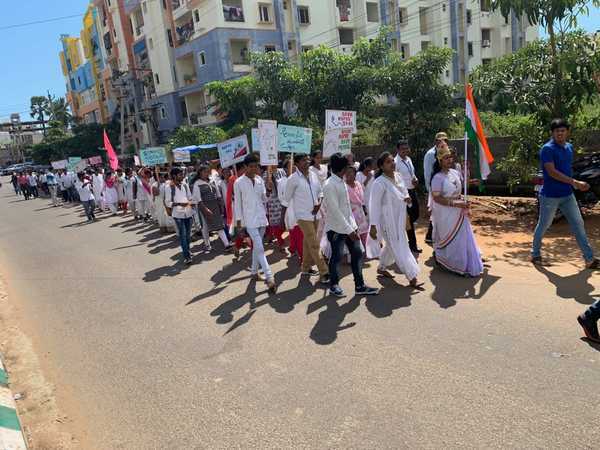 As on date, students representing as many as 8 states chose BITS VIZAG for their management education pursuit, lending the institute a truly national character. BITS VIZAG is currently offering a two-year post graduate programme (PGP) with a planned intake of 180. 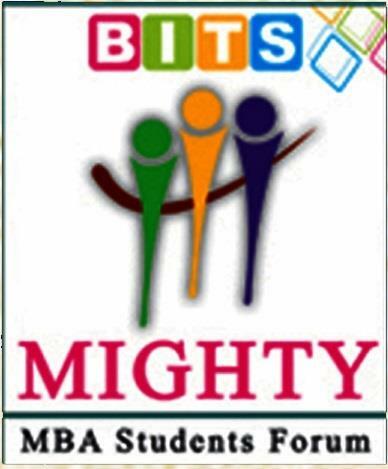 BITS VIZAG is aiming at expanding its activity profile in scale and scope. It has ambitious plans to offer distinctive academic and research programs to meet the current and emerging opportunities in the industry and government. 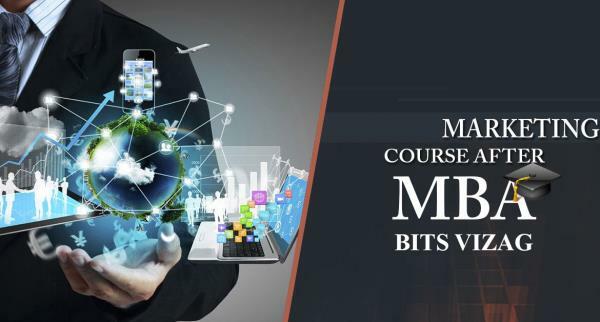 Since its inception in 2008, BITS VIZAG has been one of the best chosen MBA Programme in Visakhapatnam, providing excellent academic delivery and infrastructure to its students. At BITS VIZAG we offer innovative and globally accepted programs and great opportunities for all-round development. 100% case-based learning is unique to BITS. BITS VIZAG transforms its students into leaders of the future. Baba Institute of Technology & Sciences (BITS VIZAG) is approved by AICTE and affiliated to JNTU kakinada. BITS VIZAG is an ISO 9001:2008 certified institution. It is located in the state of the art facility in the 'City of Destiny' at Bakkannapalem, P.M.Palem, Visakhapatnam. 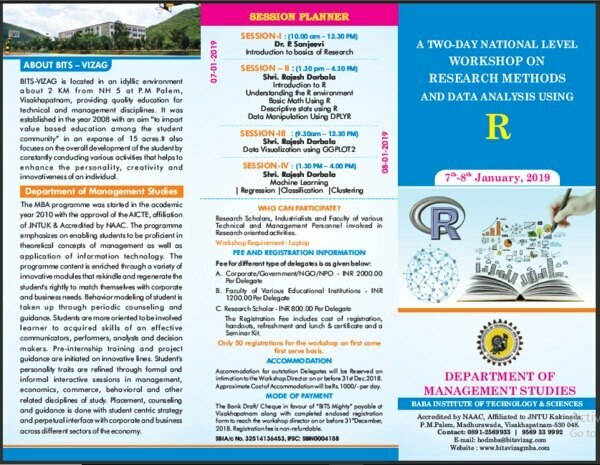 BITS VIZAG, the acknowledged leader in management education, is the mentor for MBA Program in Visakhapatnam. The instructional (admission, academic, evaluation etc.) and institutional processes of BITS are therefore aligned in ensuring high standards. The campus of the institute is well equipped with knowledge resources, teaching-learning aid, facilities and amenities. As on date, students representing as many as 8 states chose BITS VIZAG for their management education pursuit, lending the institute a truly national character. BITS VIZAG is currently offering a two-year post graduate programme (PGP) with a planned intake of 180. 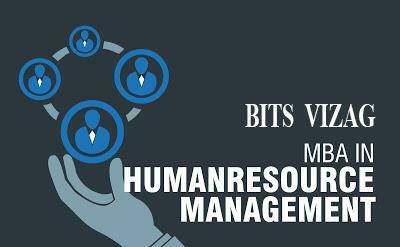 BITS VIZAG is aiming at expanding its activity profile in scale and scope. It has ambitious plans to offer distinctive academic and research programs to meet the current and emerging opportunities in the industry and government. #WhyBITSVizagMBATheBest Rupee Fall Awareness Walk by MBA Students on 03 Nov 2018.